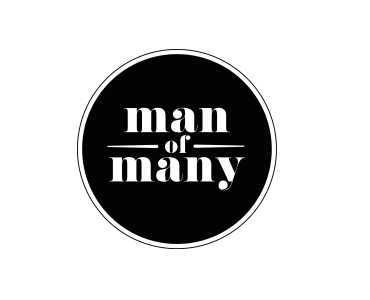 Man of Many was established in December 2012 to provide a curated selection of the latest and best men’s Products, Gear, Gadgets, Technology and Style. We offer a carefully selected range that will help any modern gentleman stand out from the crowd and we remain committed to sourcing products of quality. At Man of Many we believe in good design, functional elements and a lasting impression. Description: This is an opportunity to have your product or service reviewed by the editor and featured on Man of Many. Requirements: The content and brand must be relevant to Man of Many and its community. In order for approval you will need to submit a high quality photo, enough information to write the review and any relevant links. All reviews are shared with our social networks including Facebook, Twitter, Pinterest and more. Description: This is an opportunity to have a piece of relevant content written by your editorial team featured on Man of Many. Requirements: The content and brand must be relevant to Man of Many and its community. Please provide enough information on your brand, the article, and relevant links for approval. All reviews are shared with our social networks including Facebook, Twitter, Pinterest etc. Description: This is an opportunity to have a piece of relevant video content featured on Man of Many. Requirements: The video content and brand must be relevant to Man of Many and its community. The video must be hosted on Youtube or Vimeo. Please provide enough information on your brand, the article, and relevant links for approval. All reviews are shared with our social networks including Facebook, Twitter, Pinterest and more.